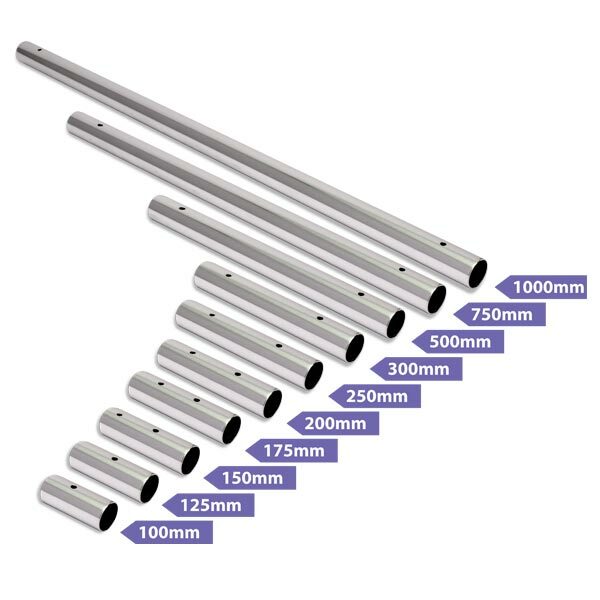 Due to delivery cost, the Pole Extensions are cheaper when bought as an add-on to X-Pert or X-Sport. 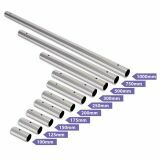 Easy to install extension for your dancing or fitness pole. If you need more than two x-pole extensions for your ceiling height, an X-joint is needed for every additional extension. Please check that diameter and colour match your pole. 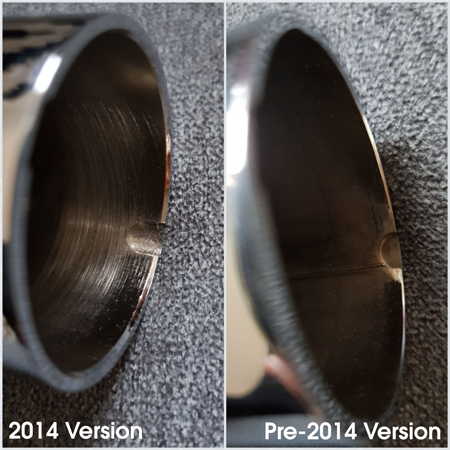 IMPORTANT: Since February 2014, there are new extensions that match X-Joints that have an elongated groove instead of a small round pin to secure the extensions from twisting. These ones are meant by "2014-Style". 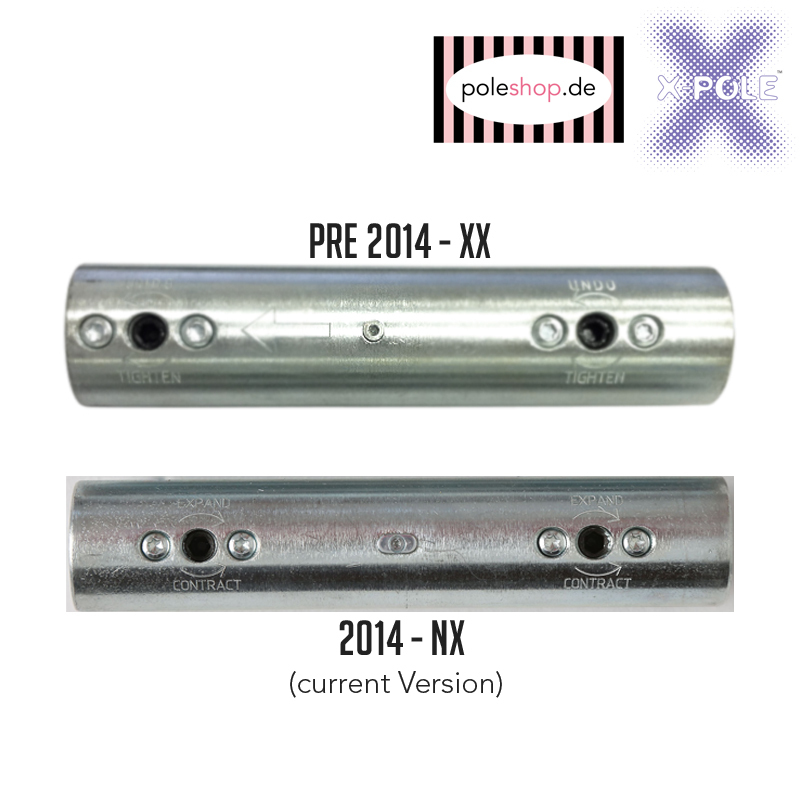 The older extensions with a round pin and without screw threads are meant by "pre-2014" style.